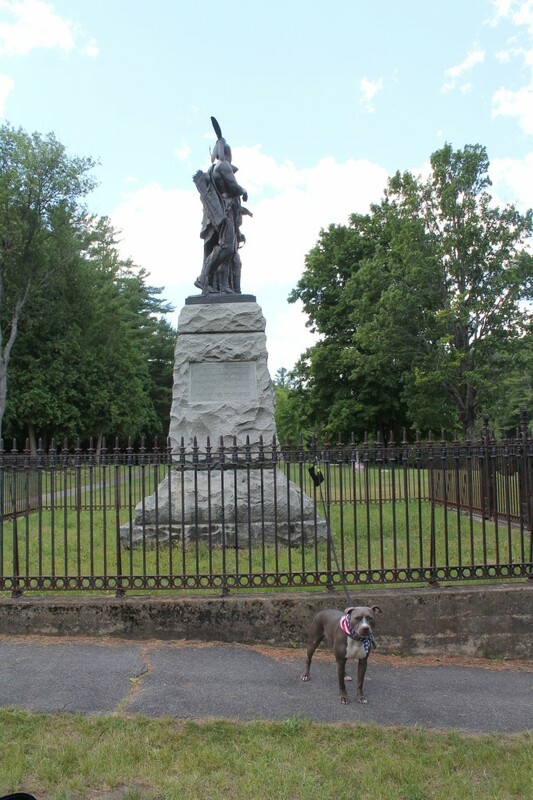 Congratulations to Robert Schonfeld who correctly guessed Cody was at Battlefield Park in Lake George, NY! Where in the World is Cody? 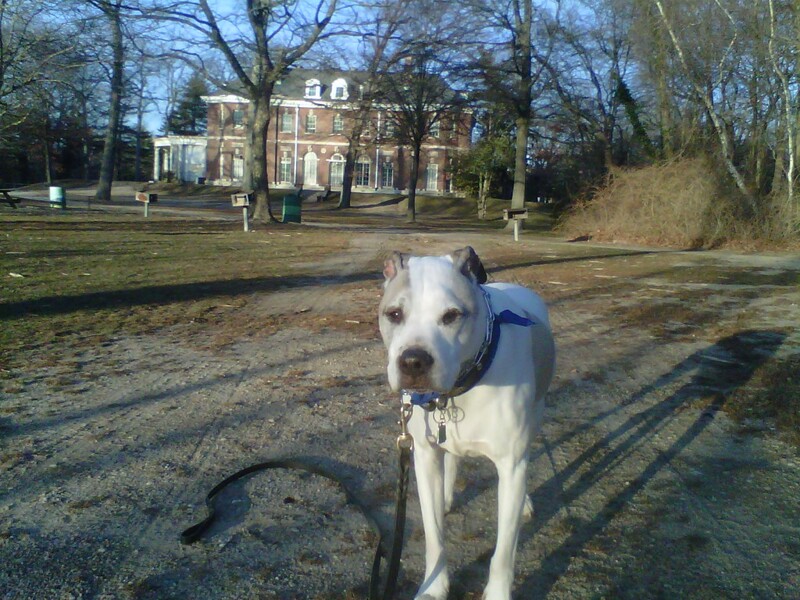 Cody is an American Pit Bull Terrier standing in front of a Native American statue in a historic park – can you name the Park the statue is located in? 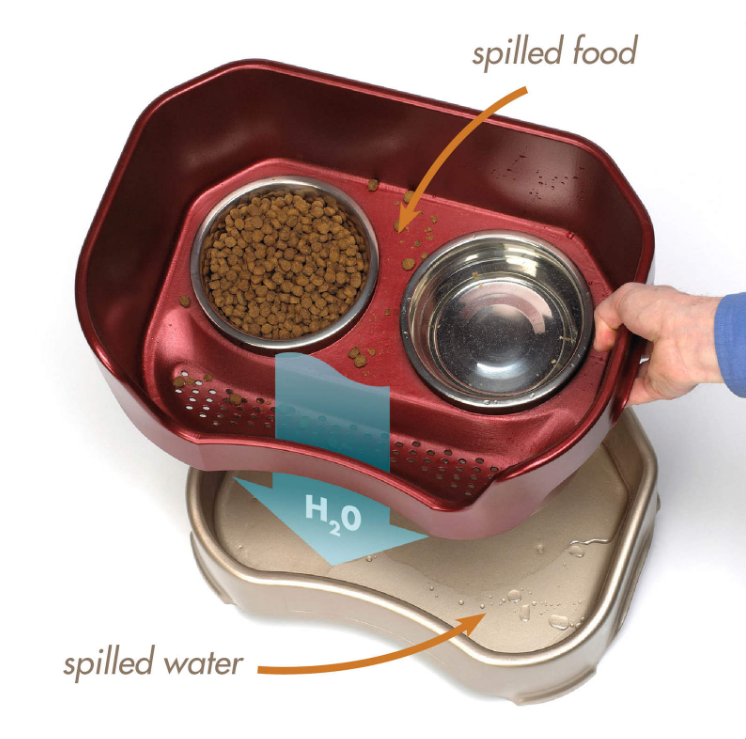 will win an O2 Cool Chilled Pet Bowl like the one as pictured below! 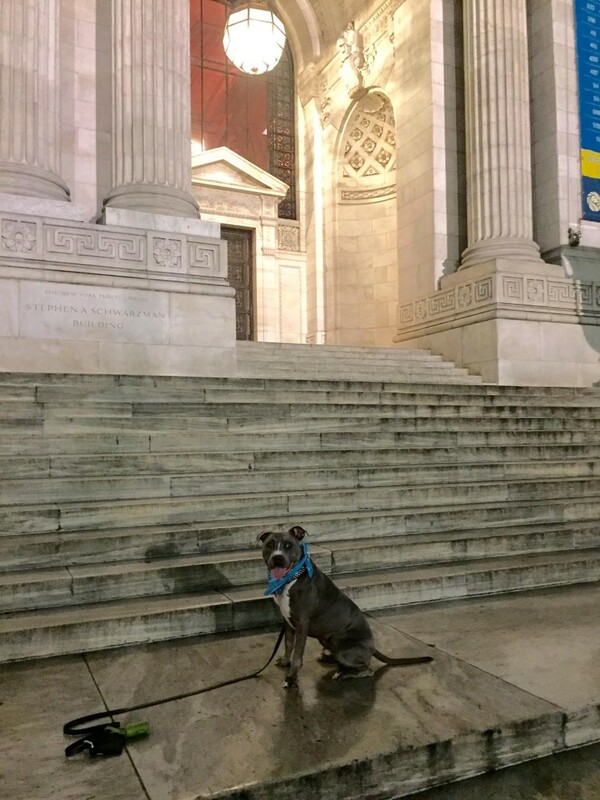 Congratulations to Harriet Shalat who correctly guessed that Cody was on the steps of the New York Public Library in NYC! 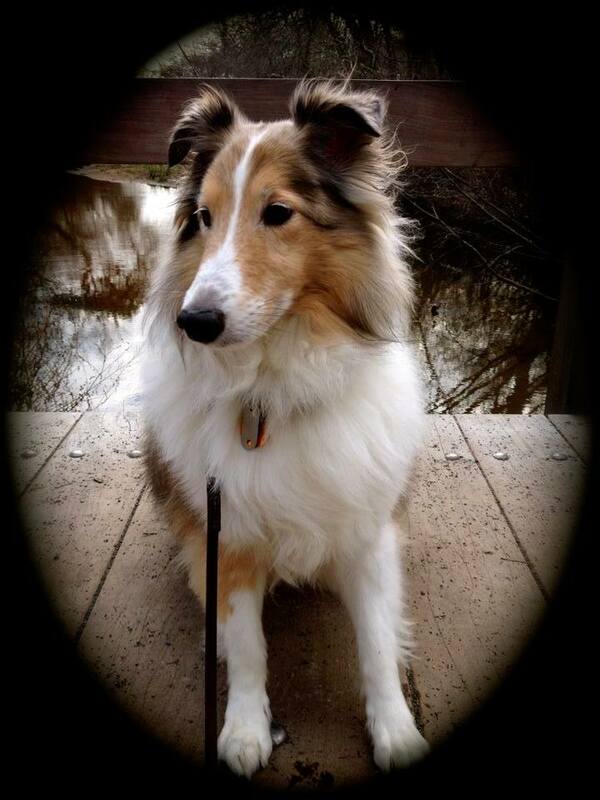 Cody is sitting on the steps of a knowledgeable place – can you guess his location? 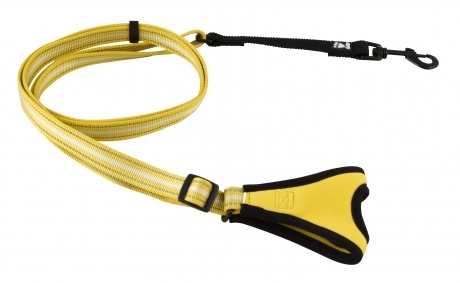 will win a Hurtta Hands Free Leash as pictured below! Congratulations to Gerri Amato who correctly guessed Cody was at the NorthFork County Park on the North Fork, Long Island, NY! 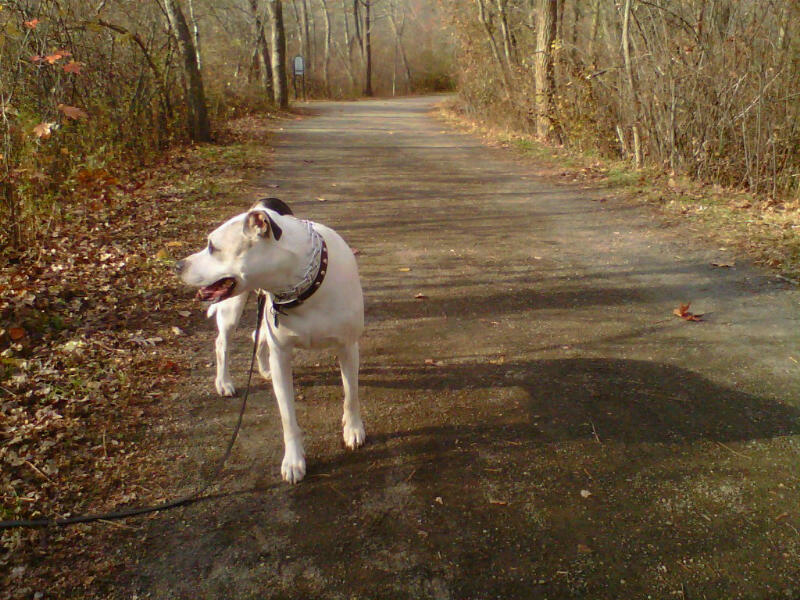 This is a relatively new dog friendly park with tons of trails and acres to explore! Can you guess where on Long Island this park is? 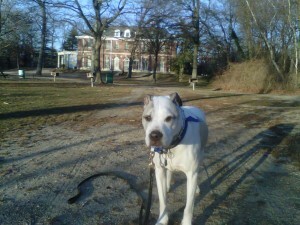 This park is on the East End of Long Island and used to be a hunting club (yuck!) – do you know the NAME and location of the park? 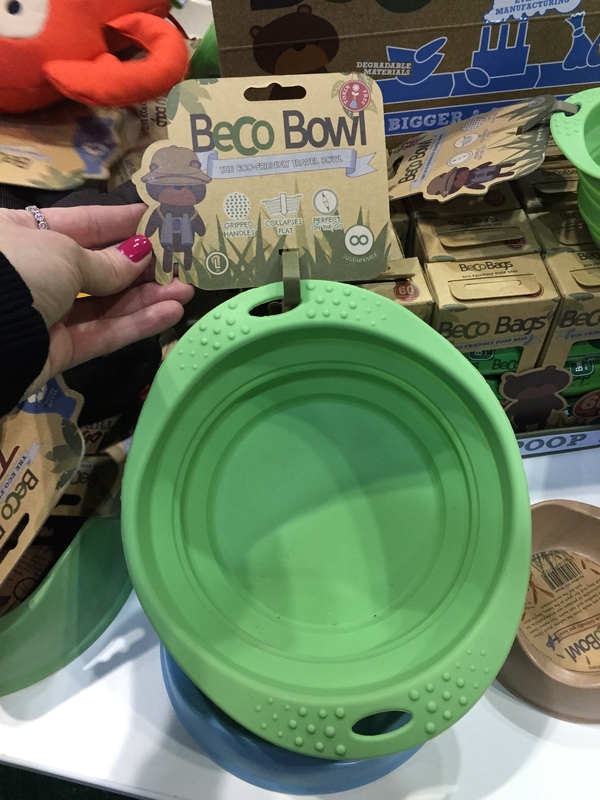 The first person to email, Nancy@AmericanPetProfessionals.com, the correct answer (exact name of the location) where Cody is will win the perfect bowl for hikes and adventures, The Beco Bowl, as pictured below! (Cody loves his!) It is a Large size bowl. Congratulations to Christine Aiello who correctly guessed that Cody was at the Montauk Lighthouse, Montauk State Park in Montauk, NY! Cody was a looking at the water, can you guess his exact Location? 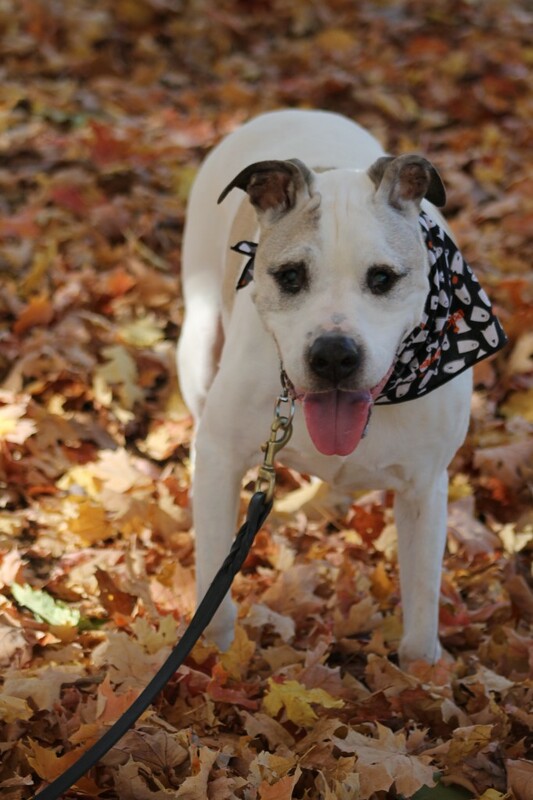 The first person to email, Nancy@AmericanPetProfessionals.com, the correct answer (exact location) where Cody is will win TWO FREE PASSES to the upcoming Long Island Pet Expo!! 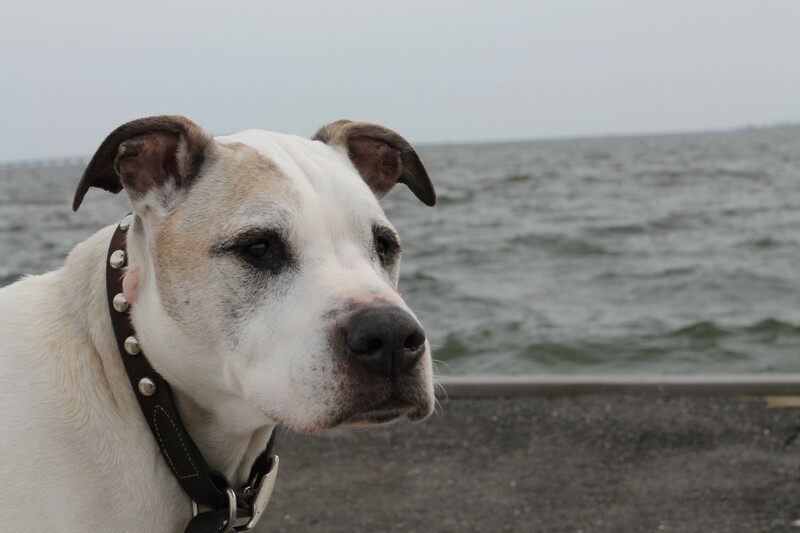 Congratulations to Sue Johnson who correctly guessed Cody was at Indian Island County Park in Suffolk County, Long Island, NY! 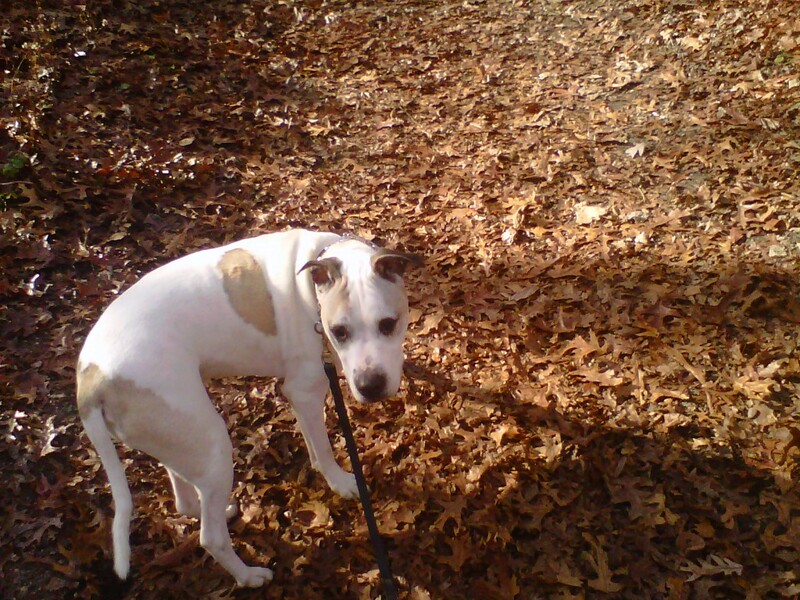 Cody was exploring a park somewhere on Long Island with trails and camping grounds. Can you guess the exact name of this park? 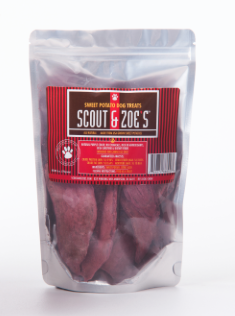 The first person to email Nancy@AmericanPetProfessionals.com and where CODY is will win Made in the USA Sweet Potato and Venison Jerky Treats by Scout & Zoe’s like the ones pictured below! 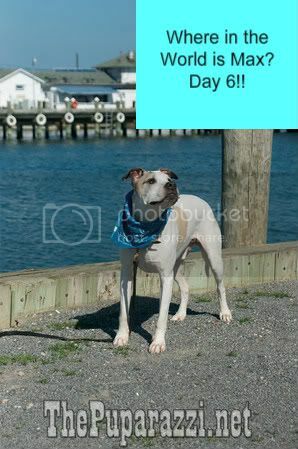 Congratulations to Amanda Eriksen who correctly guessed that Cody was on a Beach in Montuak, NY! 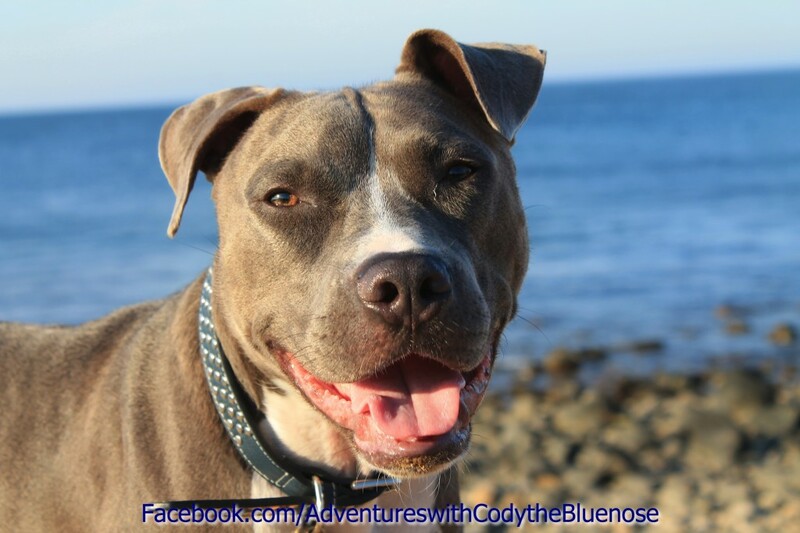 Cody loves the water and was checking out the beach, but it was bit rocky! Can you guess where Cody was? 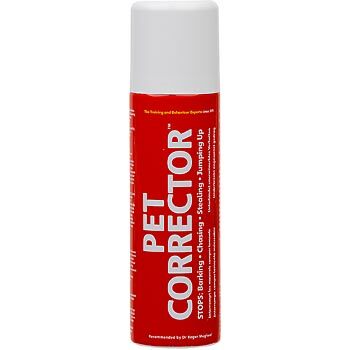 The first person to email Nancy@AmericanPetProfessionals.com and where CODY is will will a win a Groom Genie brush like the one pictured below! Congratulations to Myra Kennett who correctly guessed Cody was at the North Shore Horse Rescue located in Baiting Hollow, NY! Hanging out in the country could be Cody’s thing, but he could really care less about all the rescue horses that were around him here. Can you tell me what Equestrian Center on Long Island Cody was visiting? Exact name needed! Contest starts on July 22, 2015 after 9am! The first person to email Nancy@AmericanPetProfessionals.com and where CODY is will will a win a Walk Me Wear Hat (last of it’s kind!) like the one pictured below! NEW RULE for this contest – if you were with me at the time of the photo being take you can’t participate! Sorry! Being Fair! 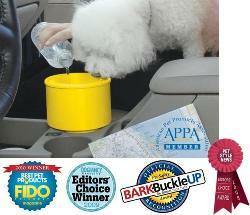 Lisa Hennessey of Your Pet Chef who correctly guessed Cody was at the Pet Age Magazine office in SOMERSET, New Jersey! 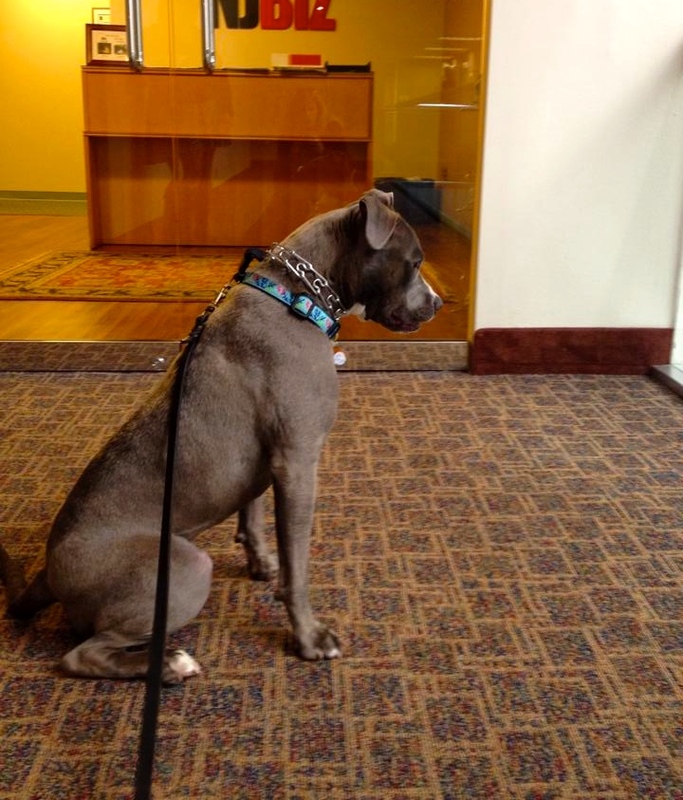 Cody was visiting an office in NEW JERSEY that houses a very popular pet industry magazine. Can you tell us what TOWN the office is in? Contest starts on June 24, 2015 after 9am! 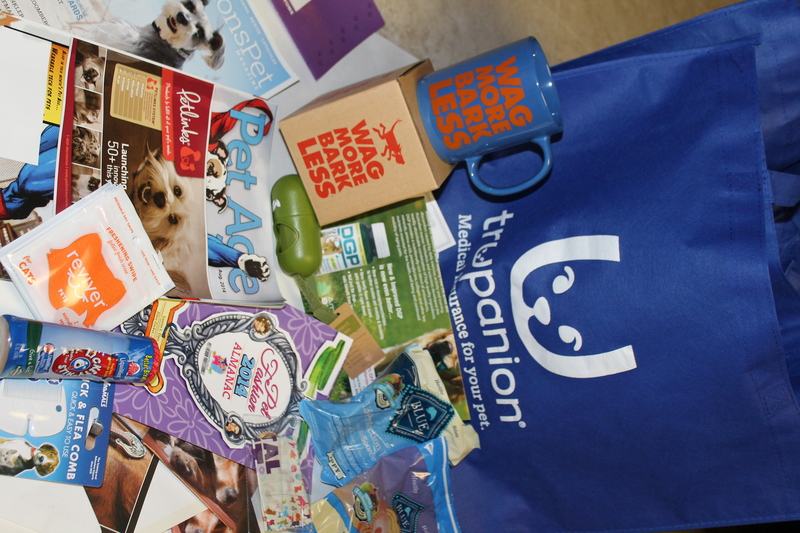 The first person to email Nancy@AmericanPetProfessionals.com and where CODY is will will a win a Wag More Bark Less Mug like the one pictured below! **If you have won a Where in the World Contest in the past 6 months, please do not guess and let others have a chance to win! 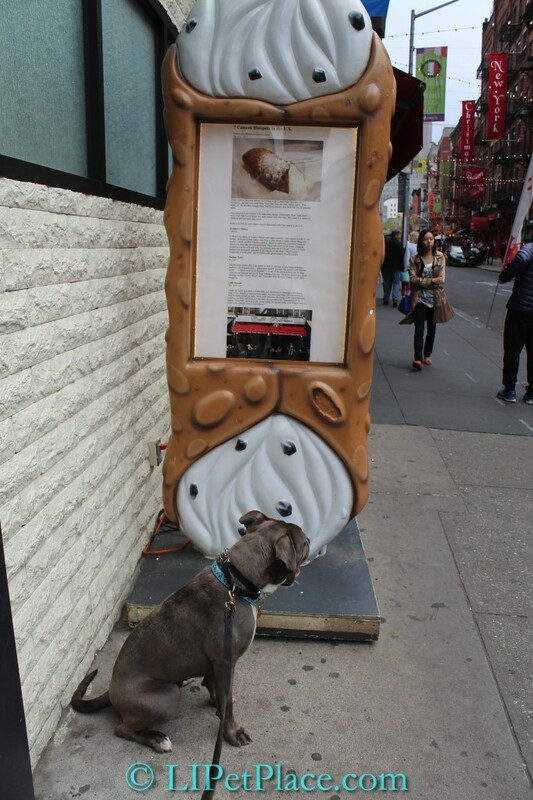 Teresa Belmonte of Elmont who correctly guessed CODY was in Little Italy in NYC! This contest took 2 weeks and lots of guesses! 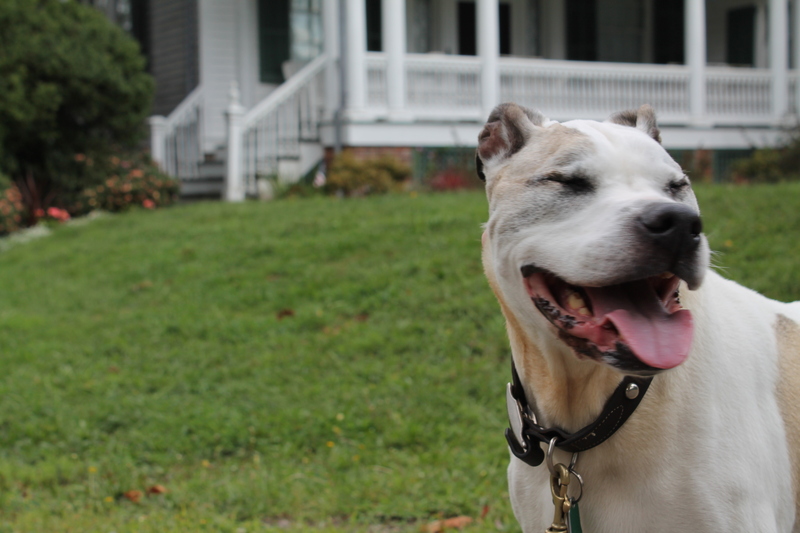 NYC is a BIG city – but Cody was enjoying the vibe of a small town here! Can you guess extacly what part of NYC Cody is in – in this picture? 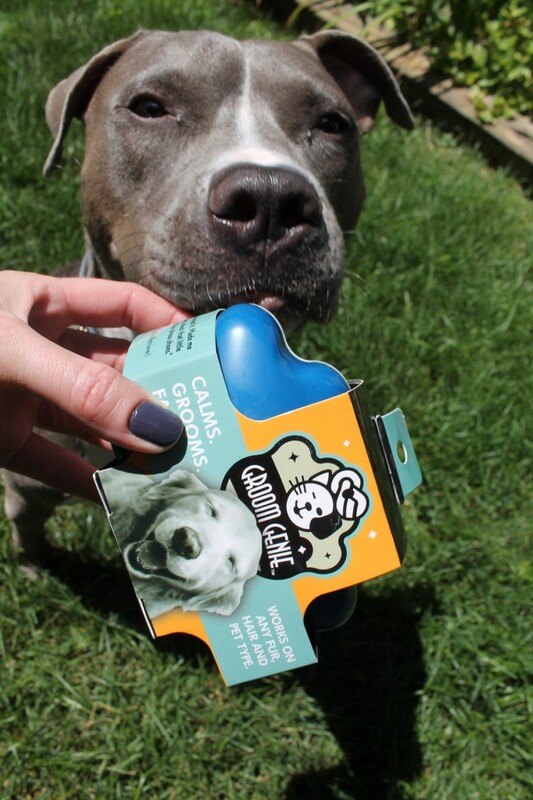 The first person to email Nancy@AmericanPetProfessionals.com and where in NYC Cody is, will win a Twigo Pet ID Tag like the one pictured below! 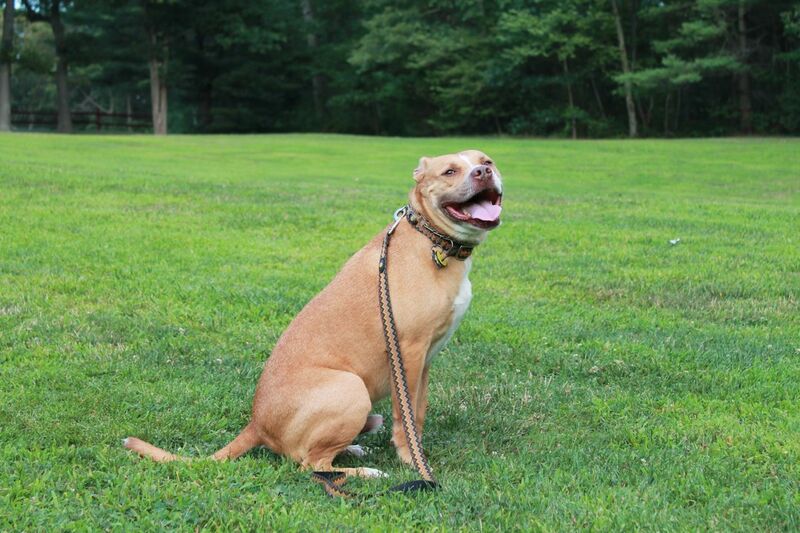 Congratulations to Laura Jean Dreher who correctly guessed that Daisey was at Belmont Lake State Park!! Where in the World is Daisey? 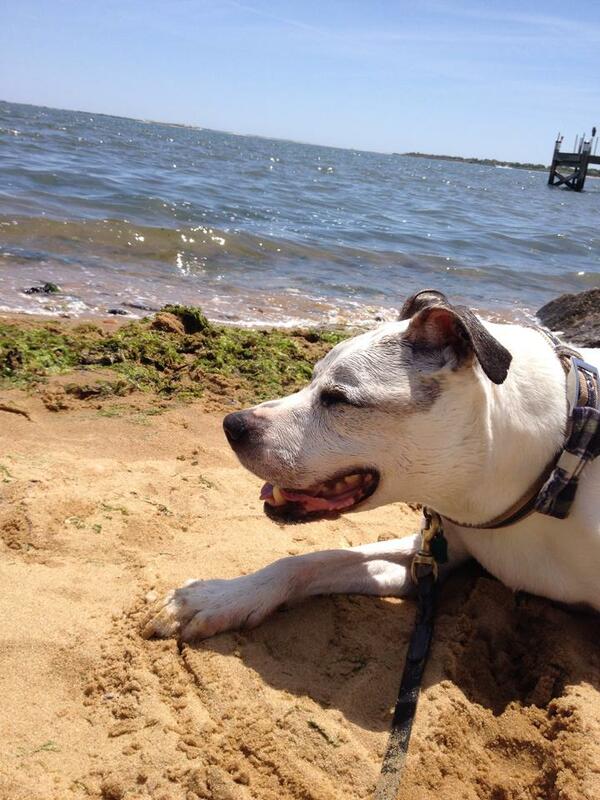 She is somewhere on Long Island that is Pet Friendly! Where in the World are Titus & Hailey? Congratulations to Eric Ericksen, Dawn Hernandez and Christine Aiello who all correctly guessed Titus and Hailey were in GREENPORT, NY! 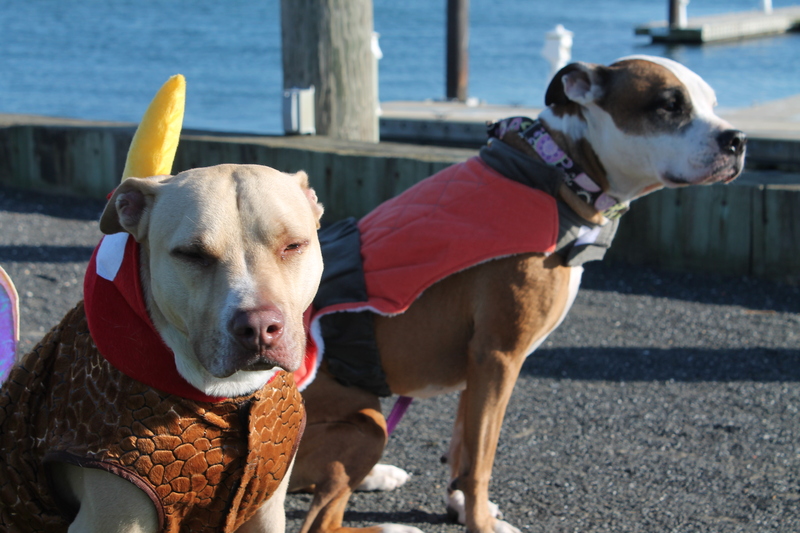 These two travel to many events across LI – and there was no kissy booth involved this time! 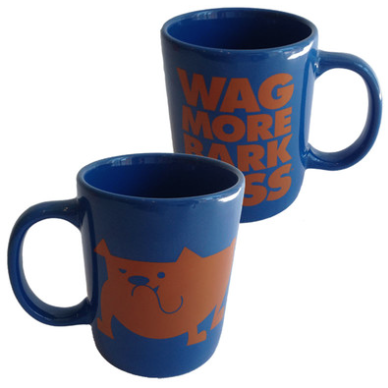 The first three people to email Nancy@LongIslandPetProfessionals.com and guess the Name of the town their were visiting will win a Wag More Bark Less Mug like the one pictured below! Where in the World is Snoopy? Star Island Yacht Club in Montauk!! If you have followed Snoopy’s historic travels, you can figure out what town she is easily! To win the entire contents of the good bag, pictured below, can you guess where Snoopy’s parents dropped anchor and stayed for the night in this town? 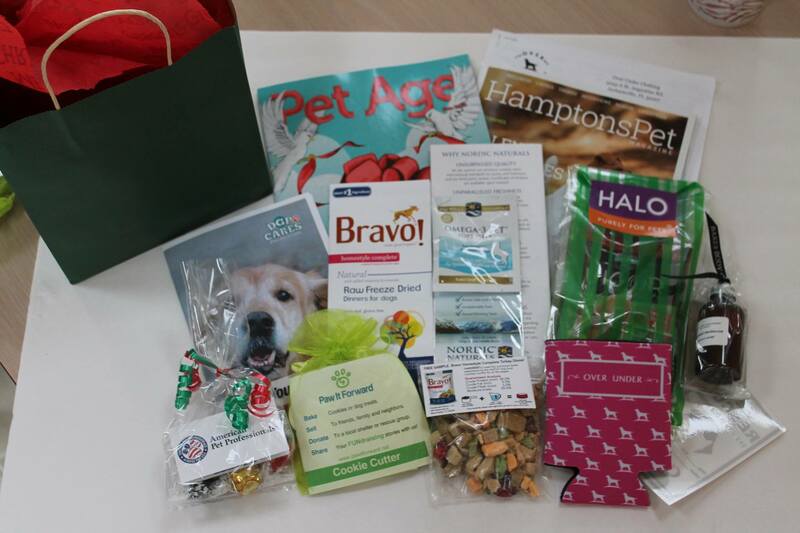 The first person to email Nancy@LongIslandPetProfessionals.com and guess the Name of their nautical spot will win the goody bag and it’s contents pictured below! Where in the World is Dobby? Dobby hiked up a hill to get to this grassy knoll which is surrounded by human park amenities. Can you guess where Dobby is? Email: Nancy@LongIslandPetProfessionals.com with your guess! RIP bud, miss you terribly. 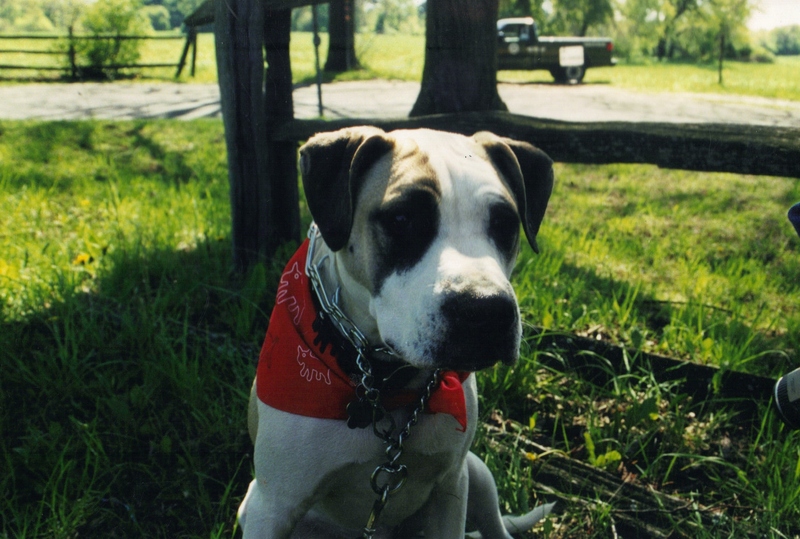 Maximus, Max, Stinky Pants, Moo Moo, Stinker, Buddy – July 1, 2001 – June 8, 2014. Where in the World is Max? Finally a WINNER! 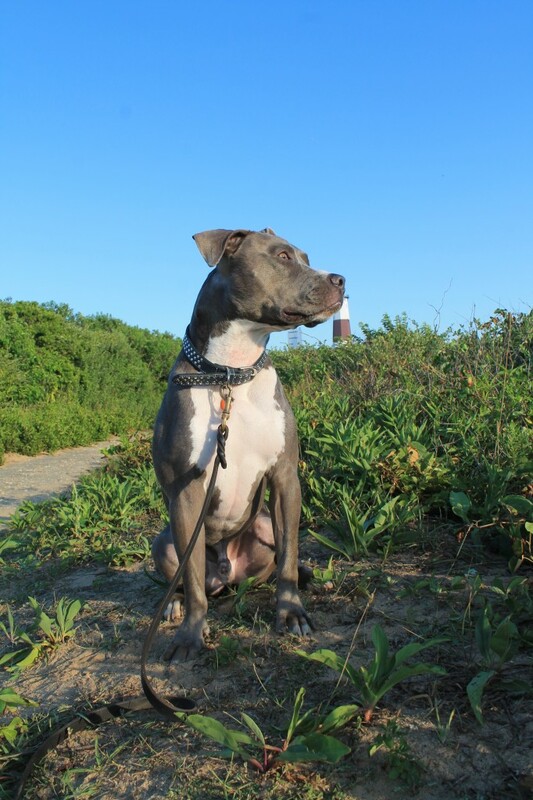 It took two weeks and over 100 guesses, but Max was at Munns Pond County Park in Hampton Bays, where the Hamptons Wildlife Rescue Center is! Congrats to Cathy Armato for correctly guessing where he was! Can you guess where Max is? Max is near a Bay in the Hamptons in the woods at a County Park where there is also lots of wildlife! 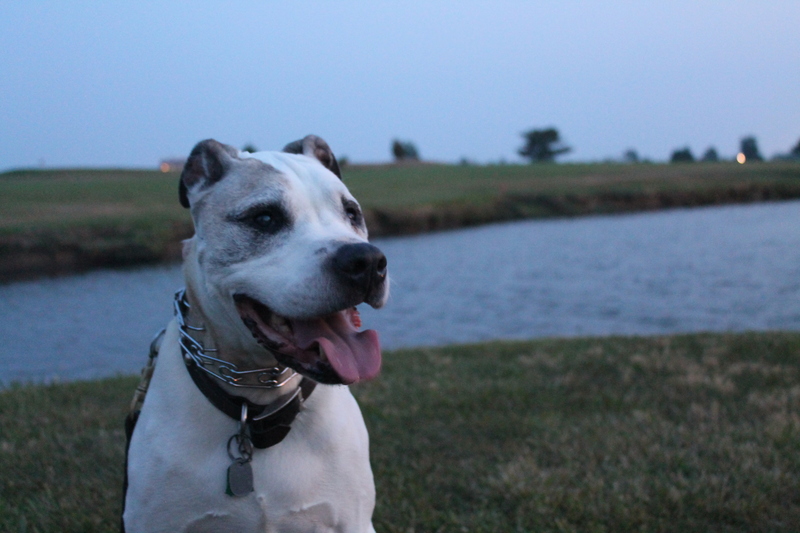 Congratulations to Amanda Freni who was the first to correctly guess Max was at Belmont Lake State Park! The word ‘trotting’ was the giveaway in the hint! 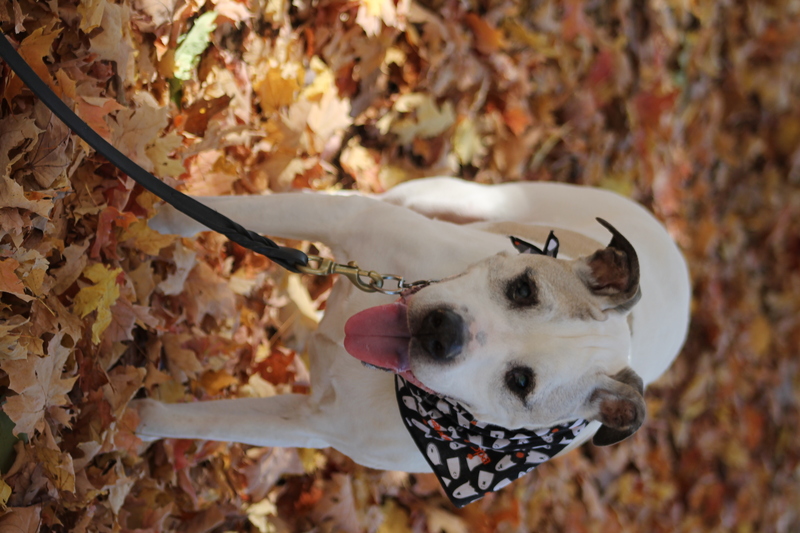 Max loves trotting through the leaves at this dog friendly state Park! 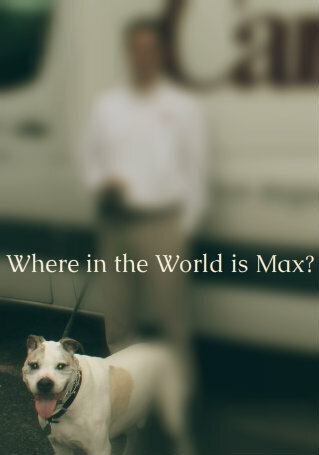 Do you know where Max is? 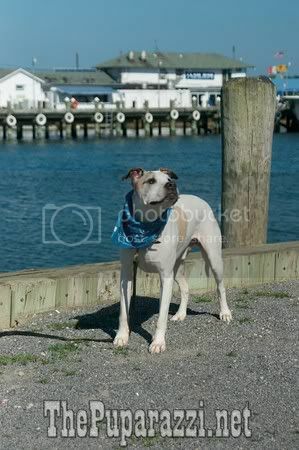 Bay Shore Docks or Marina! 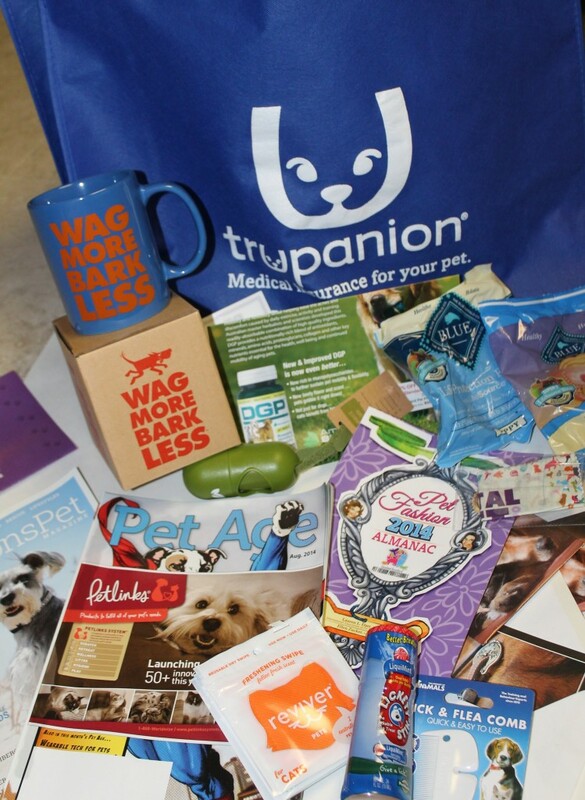 We did not get a 3rd winner, so we will donate the last prize to a local animal shelter! See below for hint, how to enter and prize! Max sure loves the water, but his boat didn’t come in! 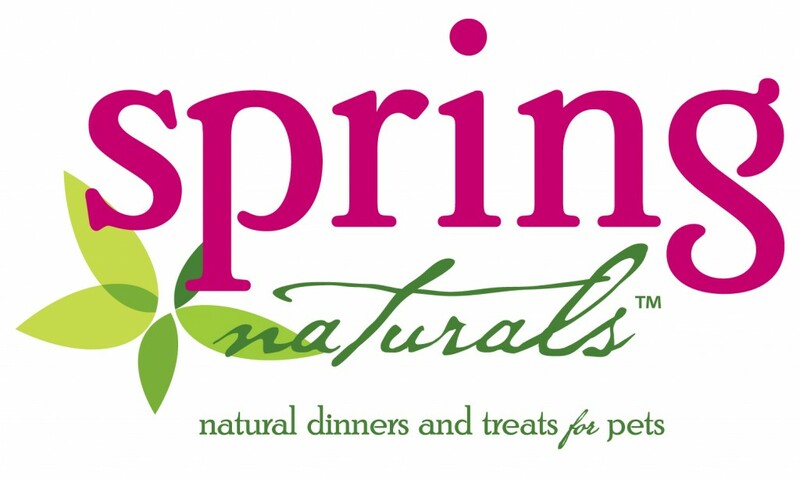 win a 4lb bag of Spring Naturals dinners plus a bag of Spring Naturals Treats!! 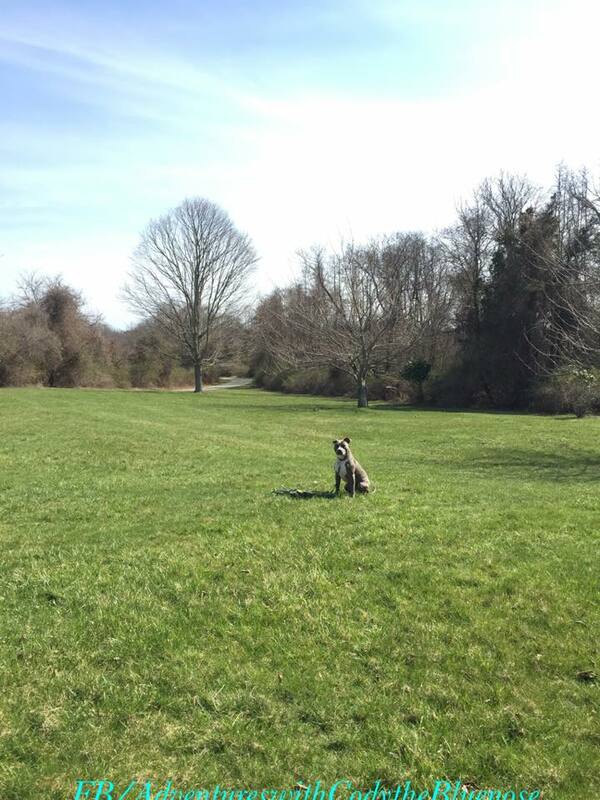 correctly guessed Max was at Argyle Park in Babylon, NY! 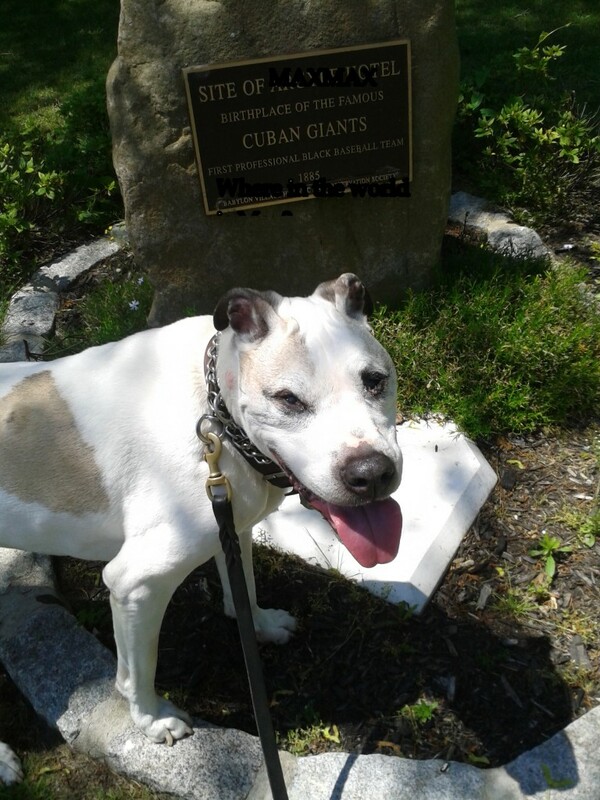 Max is up at Bat at a historic site! 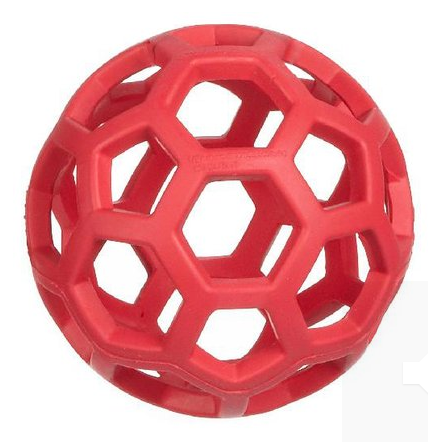 The first person who can correctly guess where Max is will get this cool Toss-n-tug tby Bionic play toy like the one picture below! 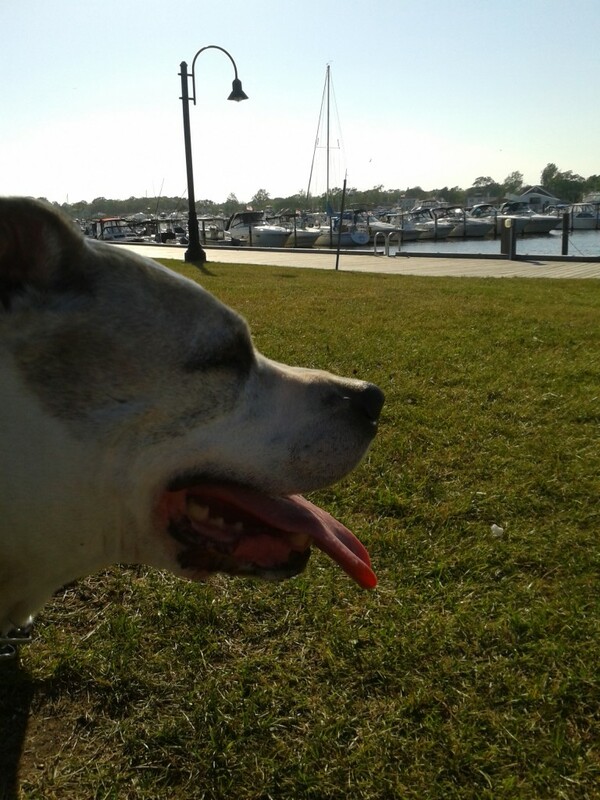 who correctly guessed that Max was at the Babylon Village Docks!! Hint: Max is near the Water! 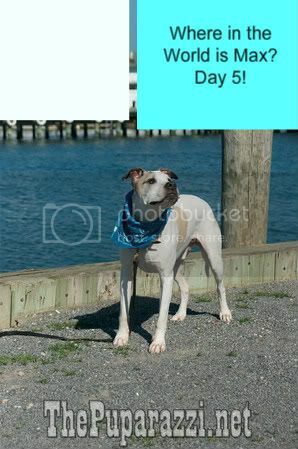 BOL!! 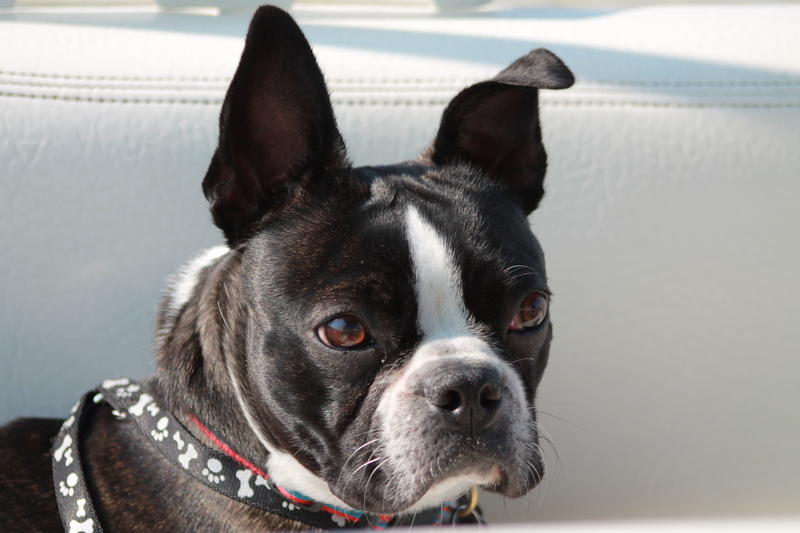 Hint #2: Max is wondering when his ship will come in! What town is Max in? The first person who can correctly guess where Max is will get this PetSafe Squirrel Dude play toy like the one picture below! Congratulations to our THREE winners!! Did you guess where Max was? 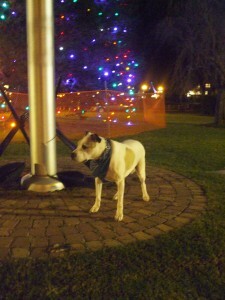 He was in Sayville at the village Christmas tree! The answer was in the hint! Hint: Say it ain’t so, Max is sitting in front of a Village Christmas Tree! What Village is Max in? 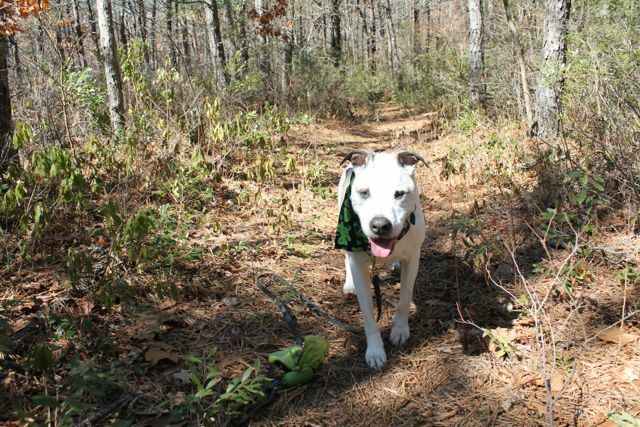 The first Three people who can correctly guess where Max is will get an awesome, Made in the USA, Walk Me Wear cap and a PoopBag Dispenser for your leash! 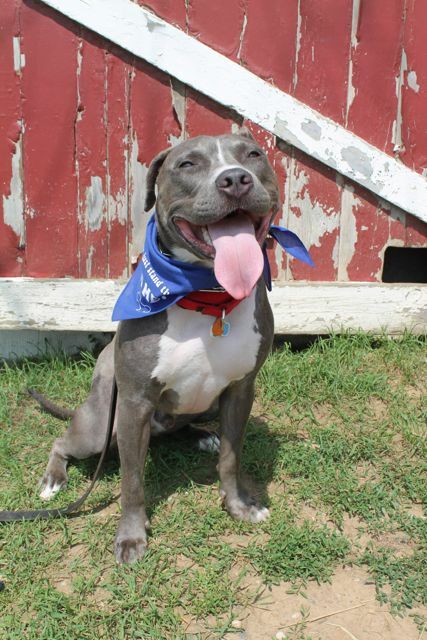 Congratulations to Catherine Crimi of Holtsville who correctly guessed Max was at Sagtikos Manor!! Thanks to everyone who played, we had a ton of players this month! You never know where Max will end up next! Super excited about this month’s Contest giveaway! so here is your chance to win you very own Hard Cover copy! 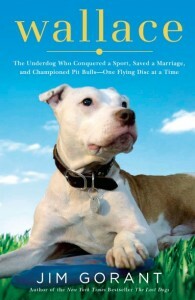 Thanks to Roo and Clara Yori for all they have done for this amazing dog! Can you guess where Max is? See below his pictures for a hint! …can you guess where Max is? The first person to correctly email Max’s exact location will win the book! 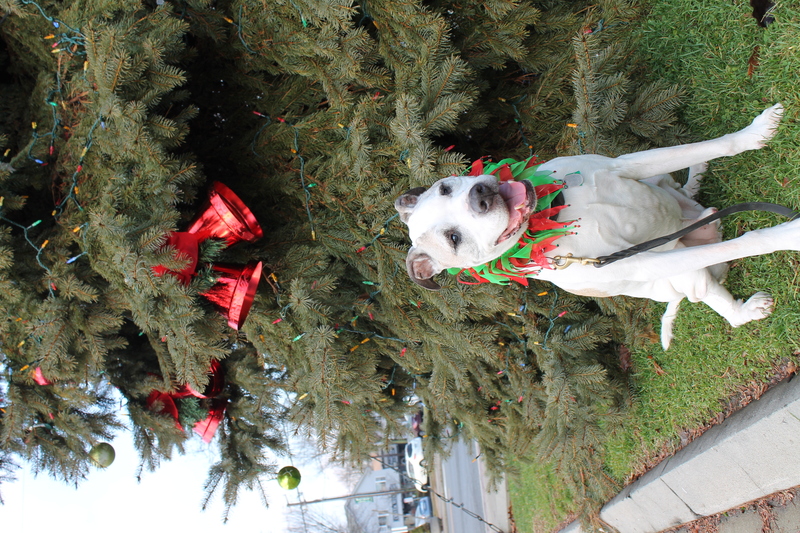 Congratulations to Ellie Sladic of Lindenhurst who correctly guessed Max was at ’stinky’ Bergen Point! The clue usually gives it away! 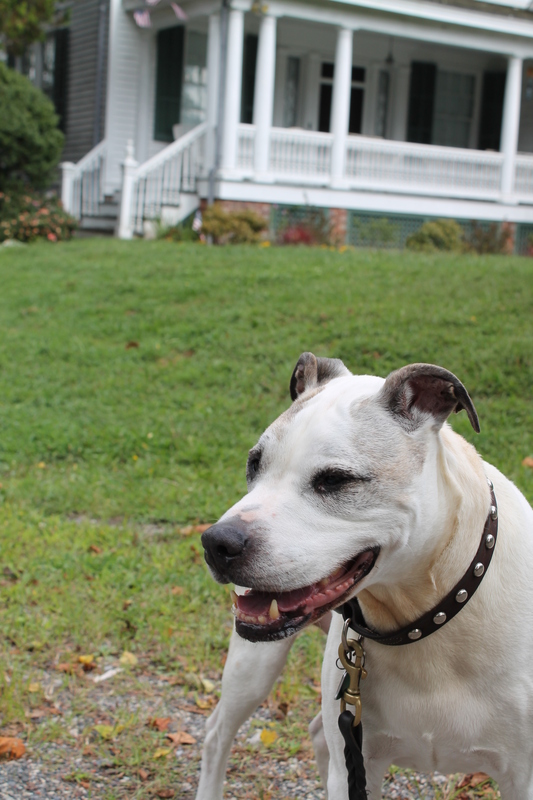 In honor of Max turning 11 years old on July 1st – we are having 2 prizes this month! And if you want you can Join his Month Long Virtual ‘Pittie Party‘ by clicking here! The first TWO people who email the correct answer where Where in the World is Max is will win a Keep Safe Break-Away Collar by Premier! Like the one pictured below! or by ringing the bell hanging on the door nob…the little stinker. Can you guess Where in the world is Max? 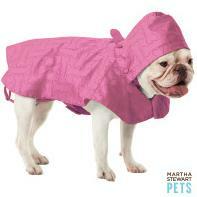 Email Nancy@LongIslandPetProfessionals.com to enter your guess! 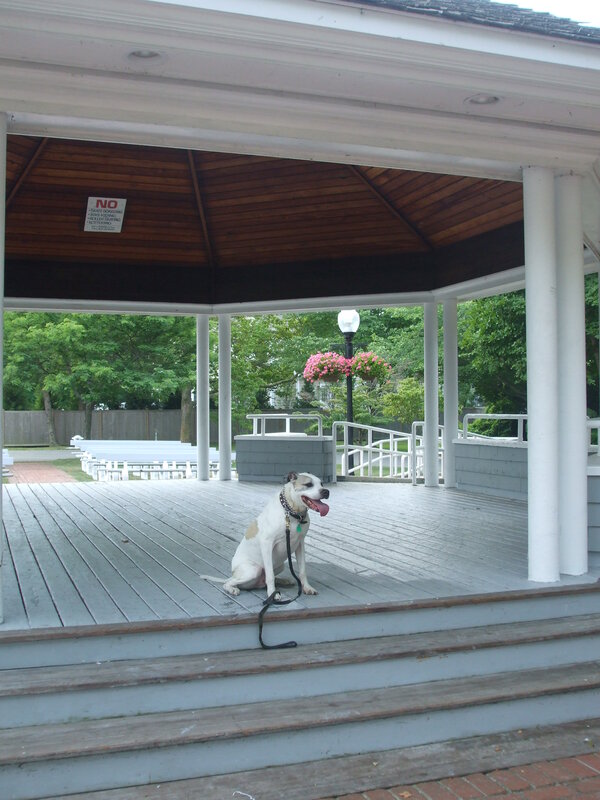 Congratulations to Ann Vandriessche of Lindenhurst who correctly guessed Max was in the Town of Islip! 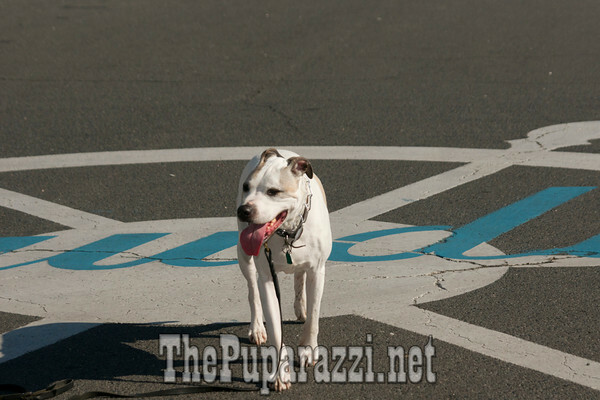 HINT: Max is near a Plaza, but not in NYC…can you tell me what Town on Long Island he is in? 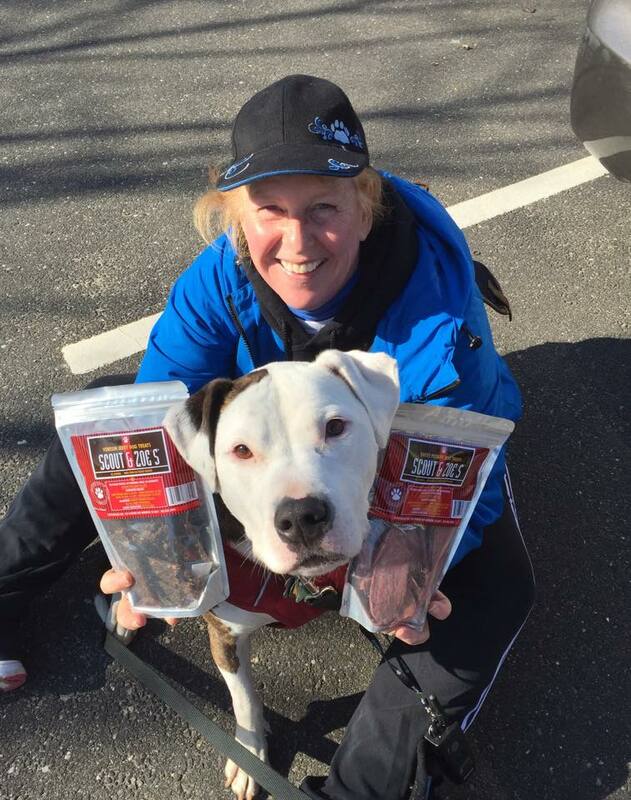 He was with our favorite Sponsor for this picture, Canine Companies, but not in CT! 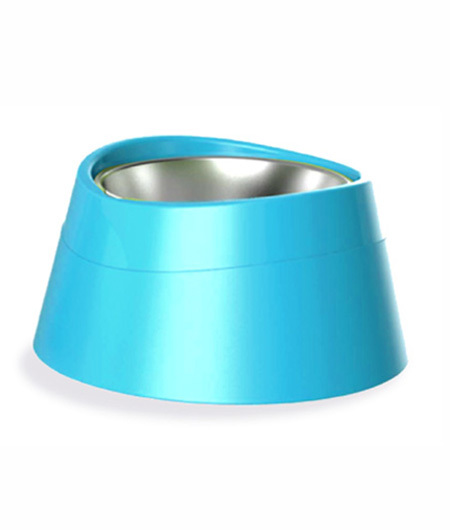 The first person who emails the correct answer where Where in the World is Max is will win a To Go Bowl, made in the USA by Furry Travelers like the one below! 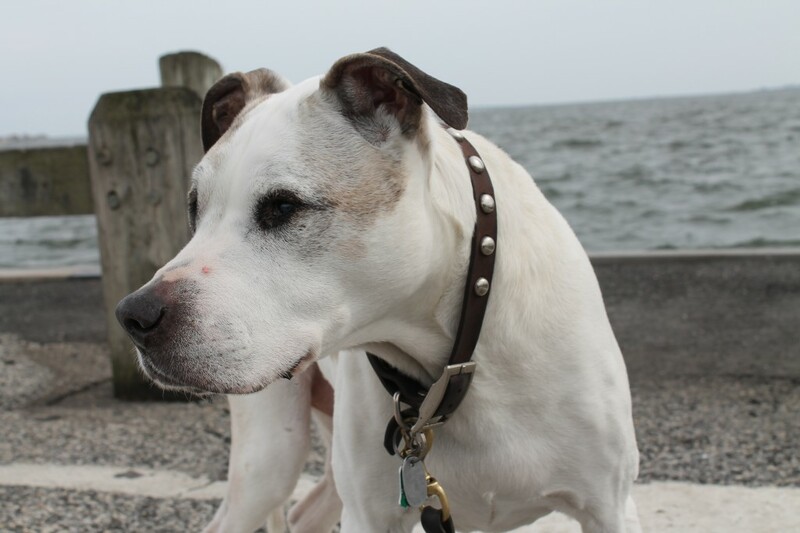 CONGRATULATIONS to Christine Aiello who correctly guessed that Max was at Claudio’s in Greenport! Christine is the only person who guessed correctly! 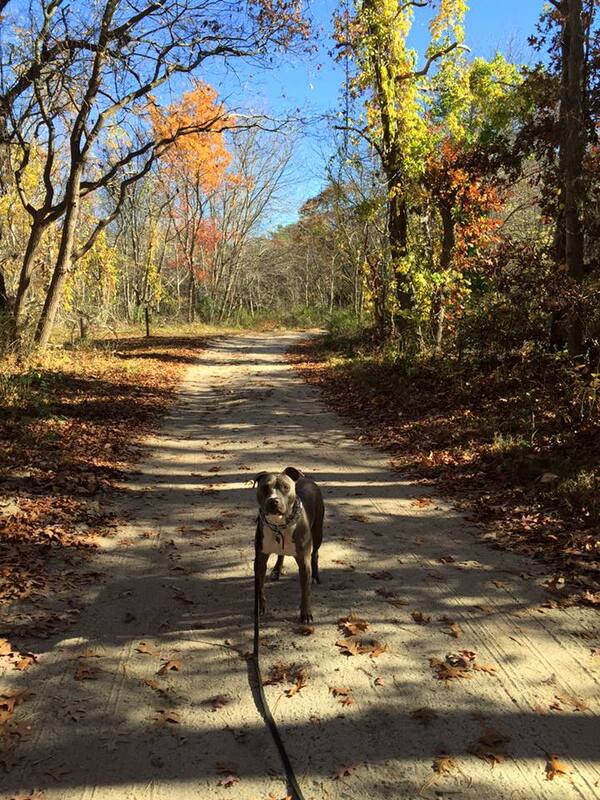 Max is not on a trail hiking! Can you guess where he might be stopping in for a drink? You must drive through wine country to get there! TWO PRIZES THIS MONTH! SCROLL DOWN! 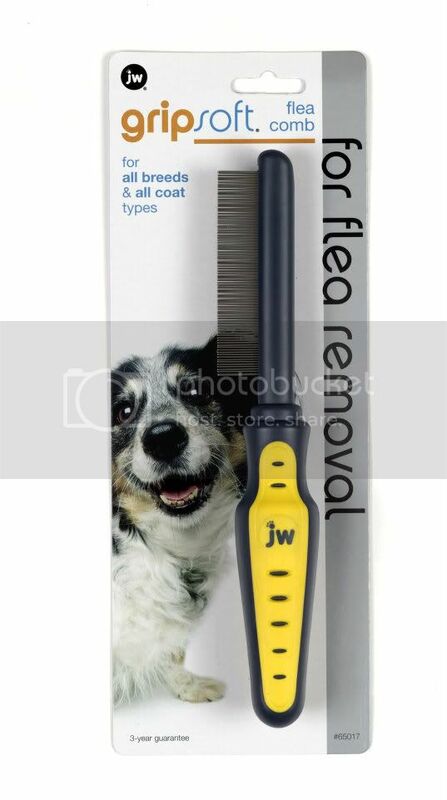 The first person who emails the correct answer where Where in the World is Max is will win a JW Pet Flea comb like the one below! The second person emails the correct answer where Where in the World is Max is will win a bottle of Earth Heart’s Buzz Guard like the one pictured below. 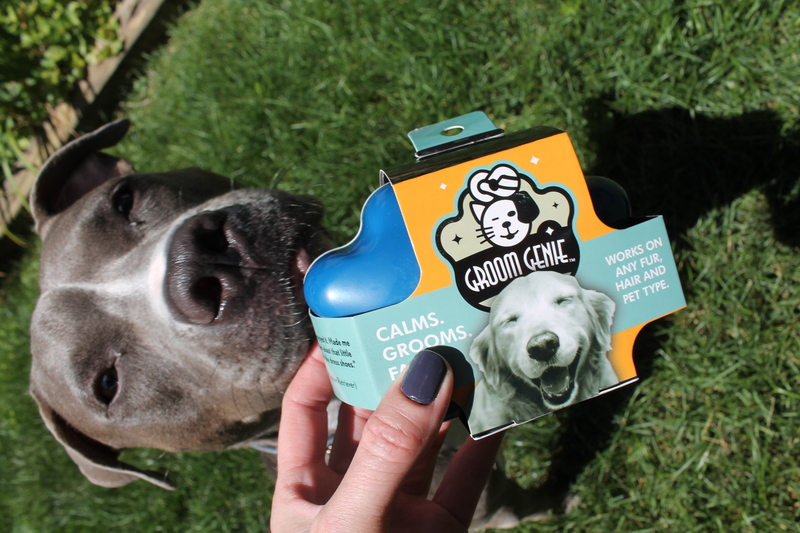 Both products are perfect just in time for hiking with your dog to naturally ward off pests or look for them after a walk! 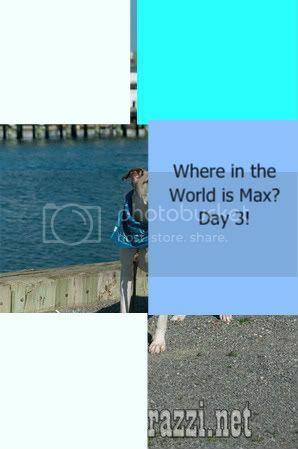 Where in the World is Max? March Contest! 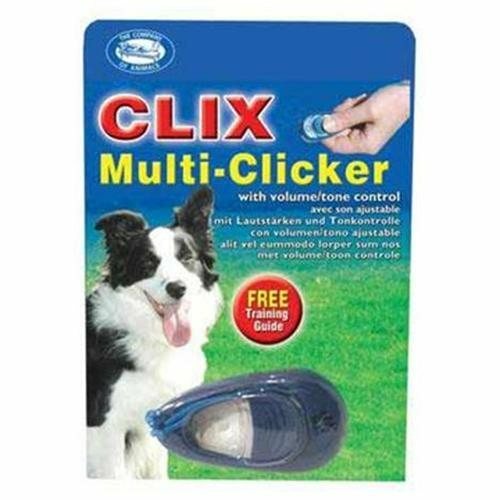 Congratulations to Catherine Crimi who correctly guessed that Max was at Blydenburgh County Park on a recent hike! 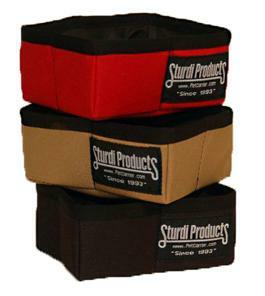 The first person who emails the correct answer where Where in the World is Max is hiking will win a travel Sturdi Dog Bowl like the one below! 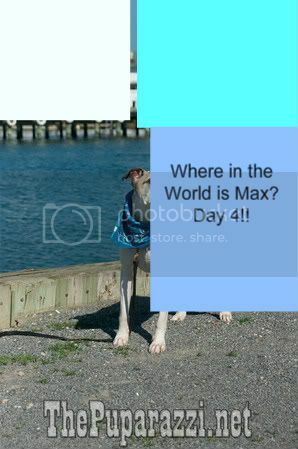 Where in the World is Max? February Contest! was at Brookwood Hall in Islip, NY! Max is near a Hall but is not at a College. Can you guess where he is? 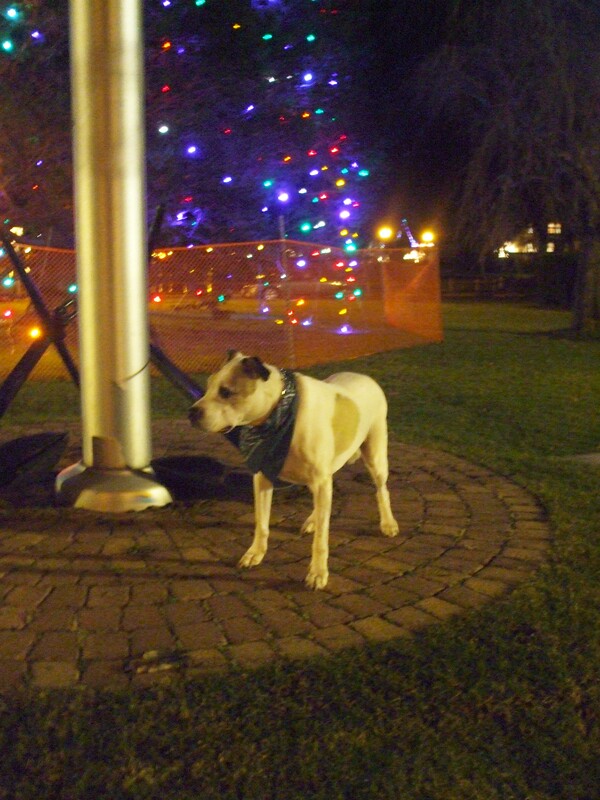 Max was at the Brightwaters Christmas Tree! Where in the World is Max??? December 2011! Can you guess where he is? Hint: It’s not in the Town of Babylon! 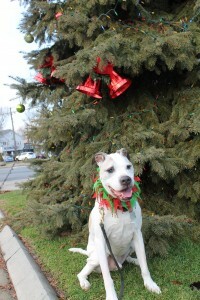 2nd Hint: He is in the Town of Islip and this Christmas Tree is near the water! We have one winner so far, 2 collars left!! Hurry up and get your guesses in! 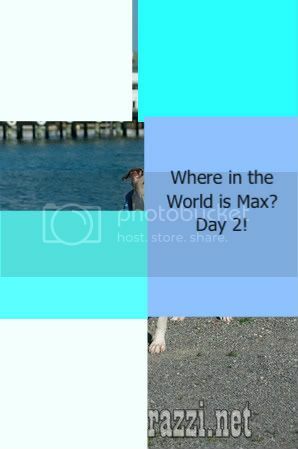 This Month’s Where in the World is Max – I am giving THREE Prizes away! 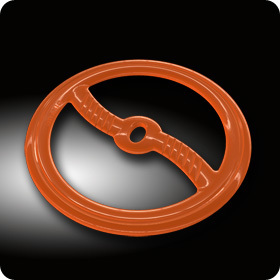 a Keep Safe Break-Away Collar by Premier! 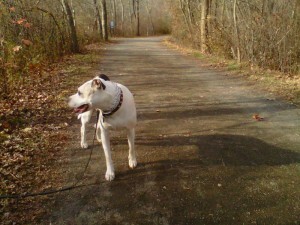 correctly answering and emailing first that Max was indeed at Belmont Lake State Park!! Where in the World is Max??? November 2011! 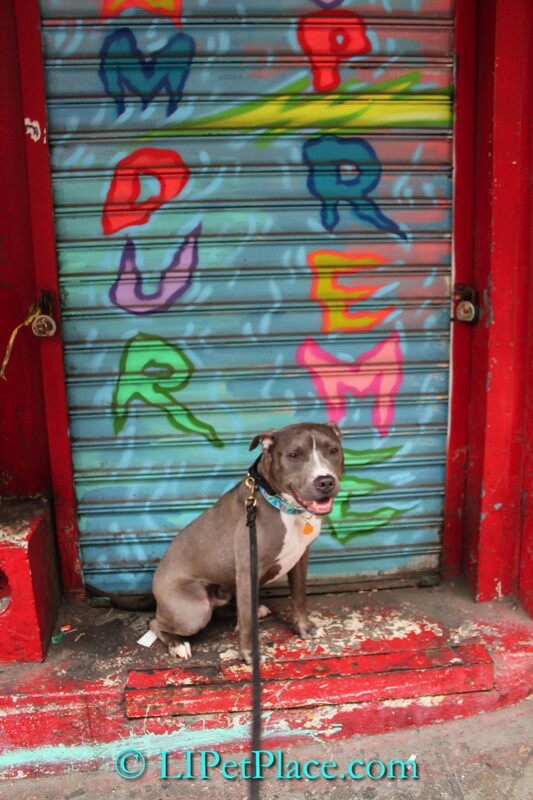 Hint: It’s Dog Friendly…but not all are. a Comfort Zone with D.A.P. 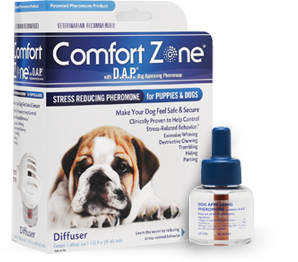 (Dog Appeasing Pheromone) Stress Reducing Diffuser! Click on image or logo below to learn more about the product! 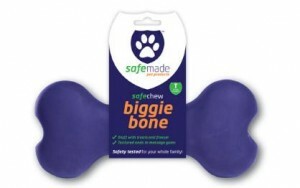 win a ‘Biggie Bone’ by our very own Long Island company (and Member of Long Island Pet Professionals) SafeMade Pet Products™! So can you guess where Max is? Hmmm, where could he be? Winner will get the prize below! 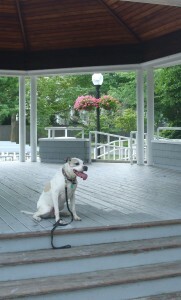 that Max was in Babylon, NY at the Gazebo across from Argyle Park in the picture above! 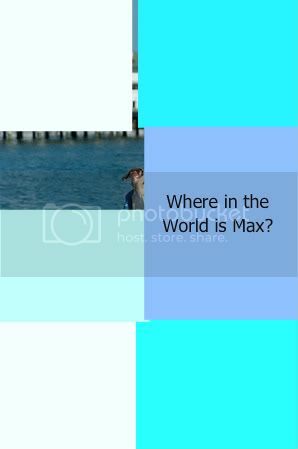 The next “Where in the World is Max” contest will be a week long contest from Wednesday, June 29 through Tuesday, July 5th, 2011!! Each day a new picture will be up here of Max, with a tile removed and the first person who can email the correct answer to “Where in the World is Max” will WIN their very own NEATER FEEDER!! 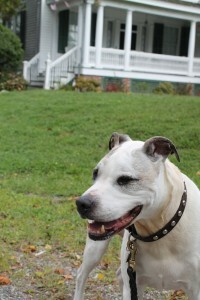 that Max is in Greenport, NY in the picture below! Thank you to Neater Feeder for providing the winner with their very own amazing Neater Feeder! 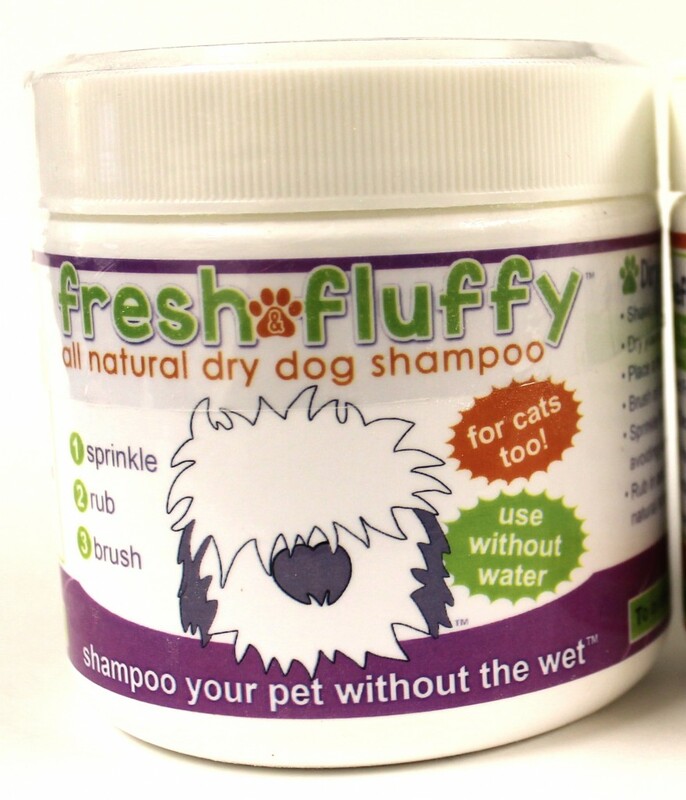 Check out our product review on this MADE in the USA revolutionary Pet Product!!!! Thanks to everyone that participated and guessed in this contest! You never know where Max will be next!! 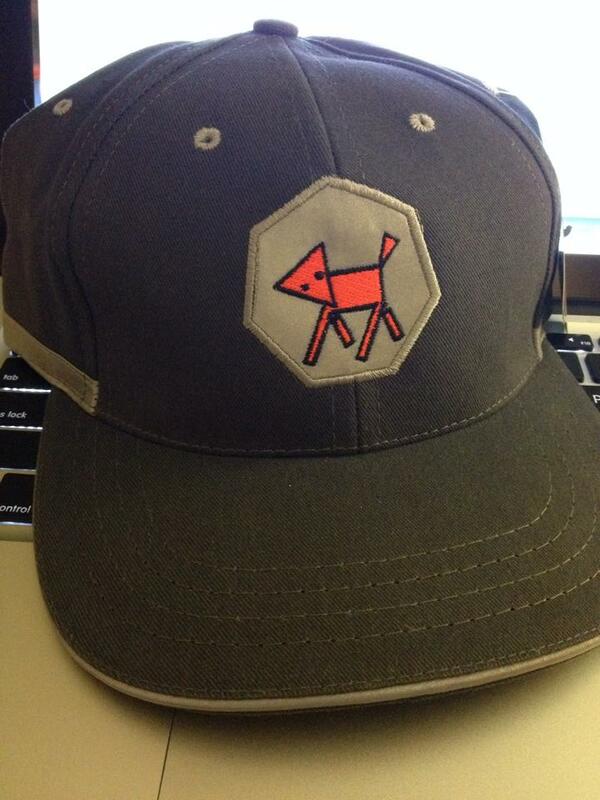 By the way – they come in sizes for cats and dogs! Thank you to ThePuparazzi.net for traveling to take Max’s picture!